With the 5 Planet Retrograde this month, everything in my life suddenly got put on the table in review. Without asking, without warning, without checking in with me first if I wanted to review my entire life and where I’m putting my energy. It just happened. That’s how it works. Listening to the energy, I stopped driving forward, I paused and questioned. Are things falling into place? Am I experiencing ease here or am I trying to make something happen? No stranger to the awareness of allowing things to unfold, I’ve been in a state of flow and unfolding since a year ago last May when I was thrown from my horse and cracked my pelvis. As these things happen, it provoked a huge healing journey, of exploring deeper parts of myself that want expression. Each choice I’ve made, each launch I’ve made, has been absolutely the right choice. 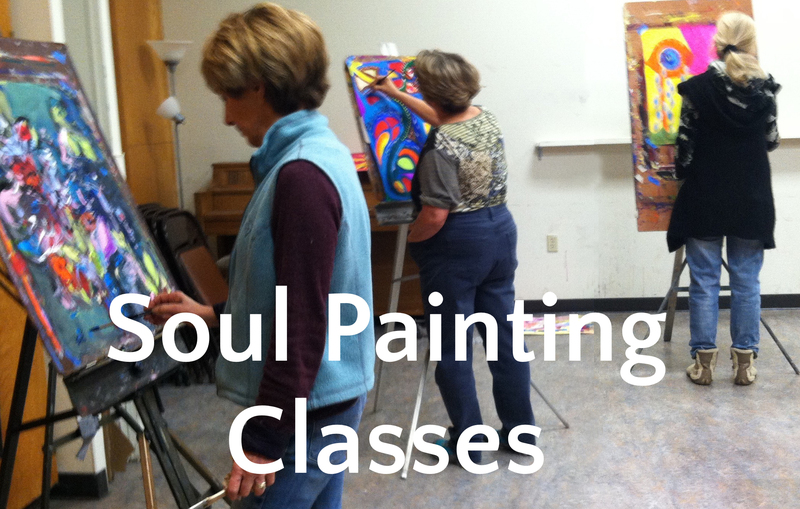 The quality of people who have shown up to take my Soul Painting classes and workshops, and the artists who have shown up to do an art show with me, has been astounding. Yet the question remained, why the energy wasn’t building at a more sustainable rate to meet the studio overhead. So I took a step back and began consulting other intuitive professionals for help to see what I couldn’t see. Part of what was unearthed for me was straddling different worlds. For instance, I was deep in a semi-industrial fine art complex but offering super sensitive healing soul painting classes, and the two didn’t quite match in energy. I also have a fine art and welding side, so for me it works, in wholeness of all things, but for those who have not yet embraced the shadow sides of themselves, it might be a bit jarring passing through my neighbor’s junkyard to get to my studio. (Those who braved the junkyard passing felt it was very much an opportunity to literally move through our junk in order to get to our soul self and our light!) So, combined with a few other validations that it wasn’t quite the right spot for me, I decided to withdraw. Immediately, I was met with relief. The idea of moving back to the incredibly beautiful and peaceful land that I live on in Occidental was surprisingly exciting to me. At least for the summer it’ll more than do as a place to be creative. I recognized the pressure I was under to make things work to justify my big overhead of that gorgeous studio, and while it has been the most amazing studio I’ve ever had, I recognized its simply the right choice to move on. Simplifying feels very potent to me right now, and I see how my energy was spread thin – having three locations to manage (I have a healing arts office downtown too). I am super grateful for the creative inspirations that have come about in part from having this studio. 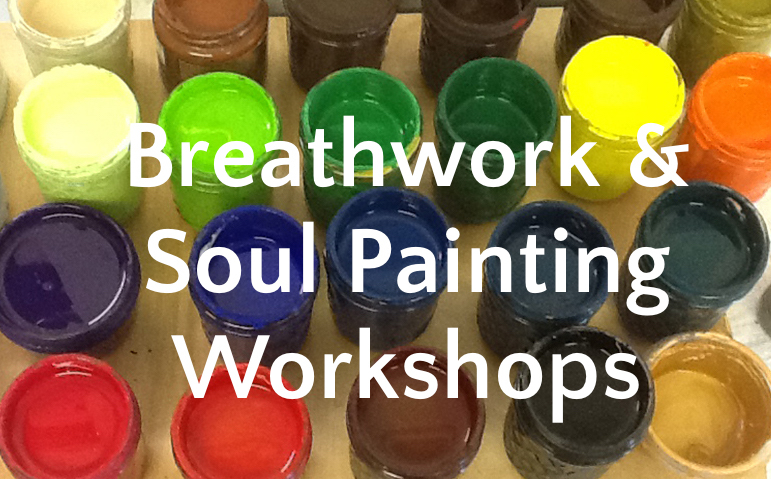 I found more freedom with my own creative practices and artforms, in addition to classes and offerings. And what has slowly become clear for me is I prefer the sacred in art, the ritual in art, the magic other-sidedness in creativity. I don’t want to be under pressure to perform solely for commercial value. I value slightly different things than my neighbors, and that’s ok. I will be looking for the perfect place more centrally located in downtown Sebastopol or Occidental to combine both my healing work and creative work in one space (please send any leads my way over the coming months of available houses or commercial spaces!!) My offerings are still happening – I’ll be looking for a new movie night venue, and a new classroom for painting… as for my art, well, I did create two permanent public sculptural works for hospitals in my own backyard. I think I can handle it – lol! Thank you for all your love and support during this time. What I’d love in the form of support is coming to the last art show this weekend, making it a wonderful one to send energy towards continuing to do the shows in new places, and the last movie night – Griefwalker- is a good one too, and Soul Painting classes are running through May 25th – and then will take a break if I need to search for a new venue to host all the above. 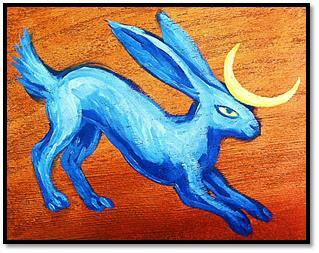 Thank you to everyone who has visited and supported Wild Hare Studio, the classes, offerings, and its guest artists. We couldn’t have done anything without you being part of the equation. All images on website © Mardi Storm and respective photographers.